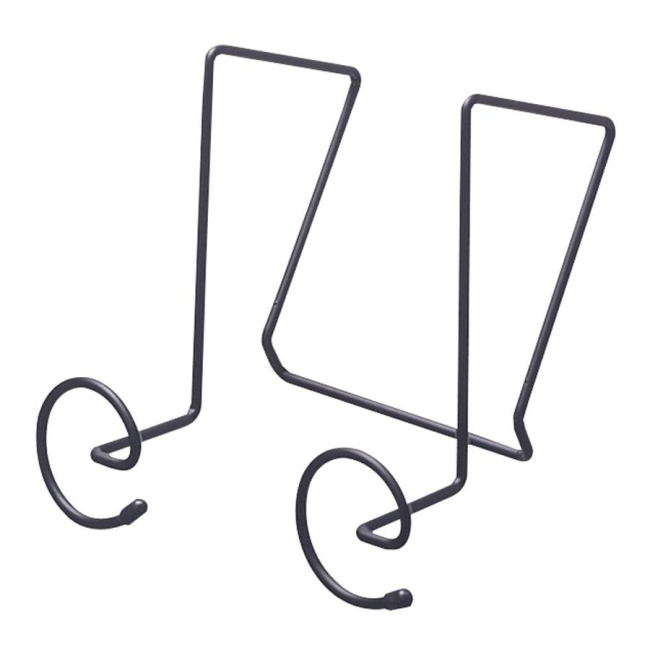 Coat Hooks feature two spiral-shaped hooks with plastic coated ends to protect garments. These strong welded-steel units are coated with an epoxy finish for long-lasting good looks. 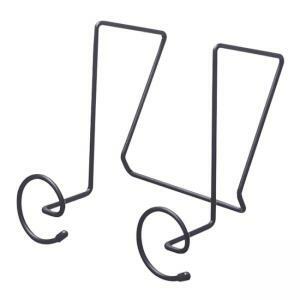 Simply attach them to any panel up to 2 5/8" thick with the universal mounting system. Components are completely compatible with Safcos GridWorks System.